DNA sequences between mitochondria within a single cell are vastly different, found researchers in the Perelman School of Medicine at the University of Pennsylvania. This knowledge will help to better illuminate the underlying mechanisms of many disorders that start with accumulated mutations in individual mitochondria and provide clues about how patients might respond to specific therapies. The findings are published in Cell Reports this week. 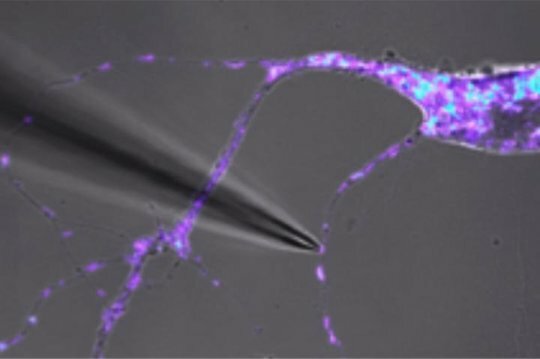 DNA sequences between mitochondria within a single cell are vastly different, researchers found. This knowledge will help to better illuminate the underlying mechanisms of many disorders that start with accumulated mutations in individual mitochondria and provide clues about how patients might respond to specific therapies.